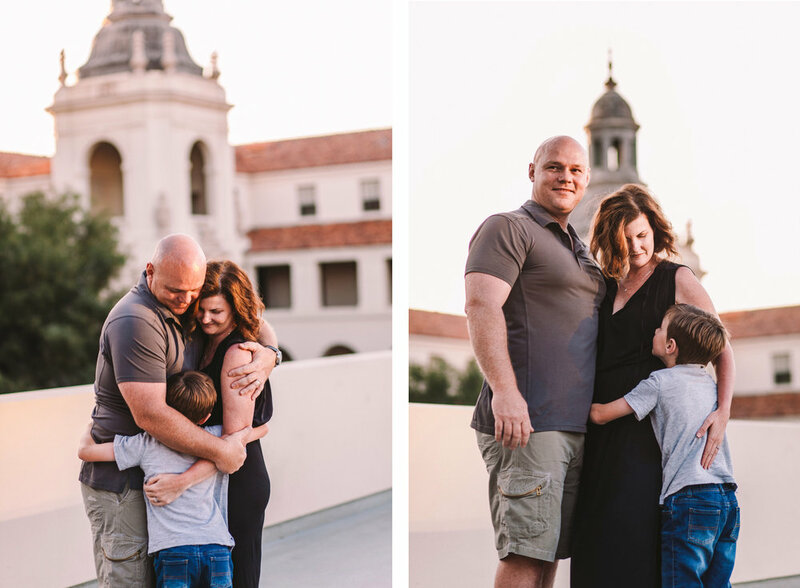 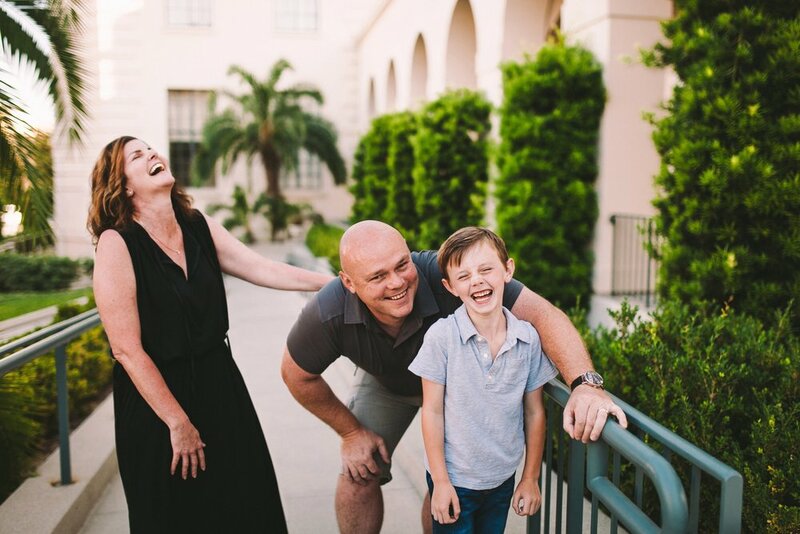 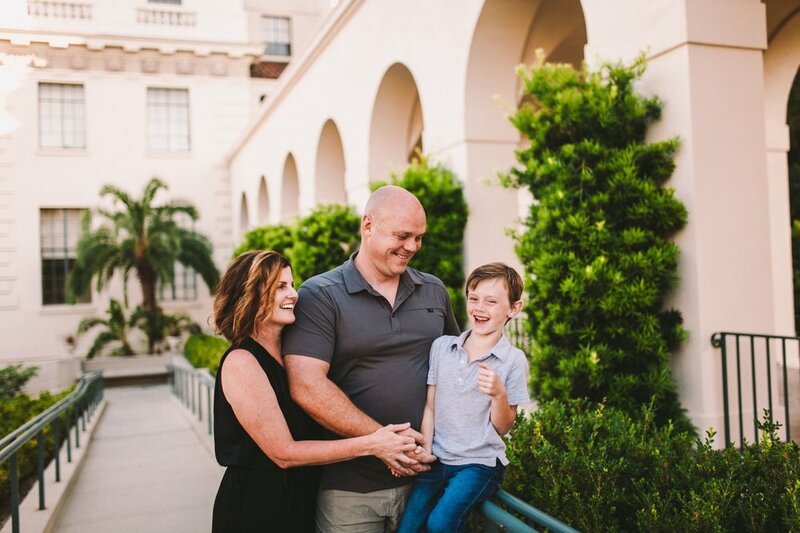 We had such a lovely evening shooting at the gorgeous Pasadena City Hall with Skipper, Kristine and their awesome son Asher! 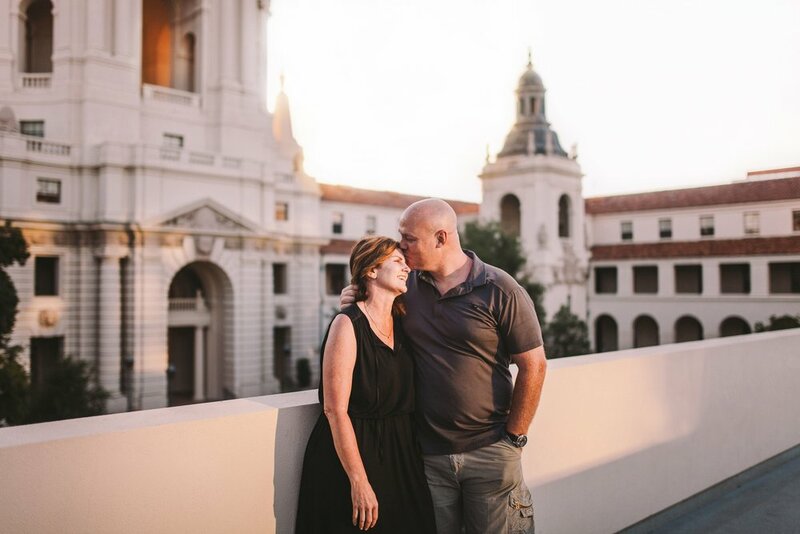 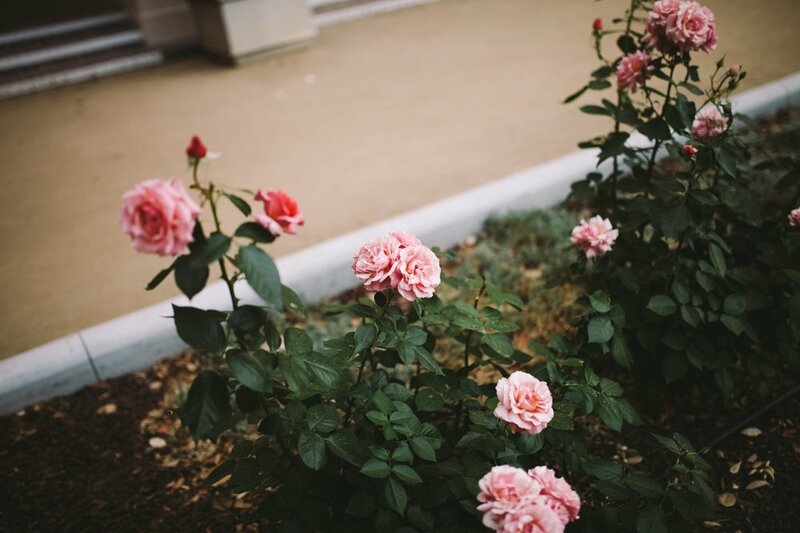 We took a stroll together amongst the towers and walkways of the beautiful Spanish Revival architecture, from the greenery of the garden courtyard to the stunning rooftop view of the San Gabriel Mountains. 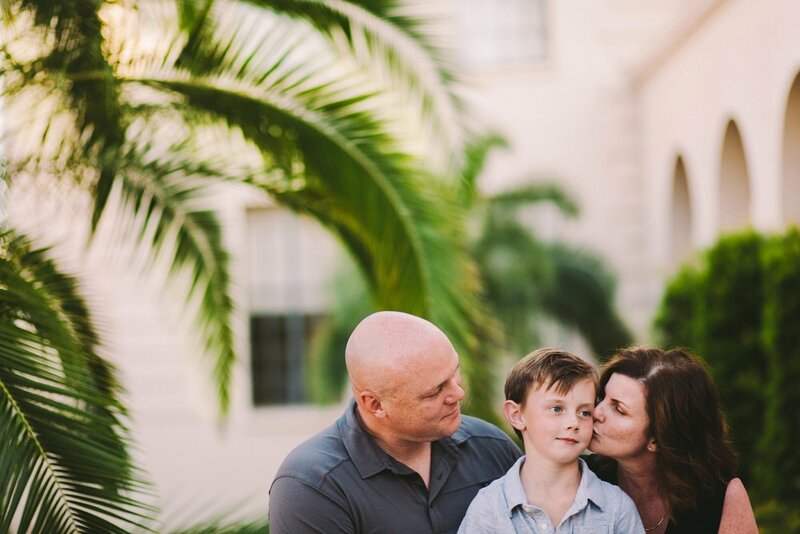 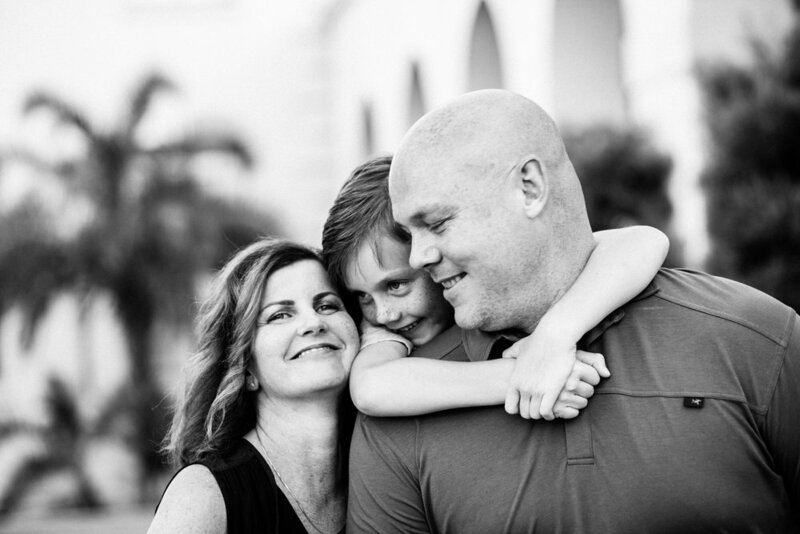 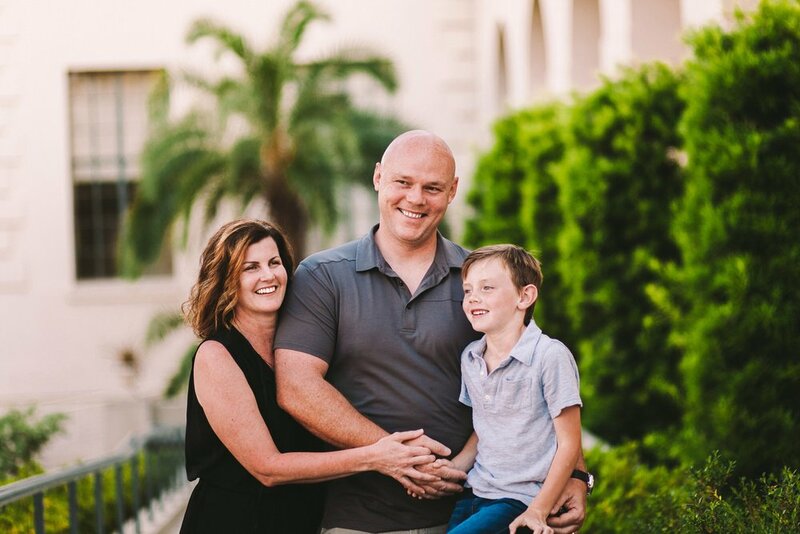 A perfect location for a family session with such a wonderfully sweet family! 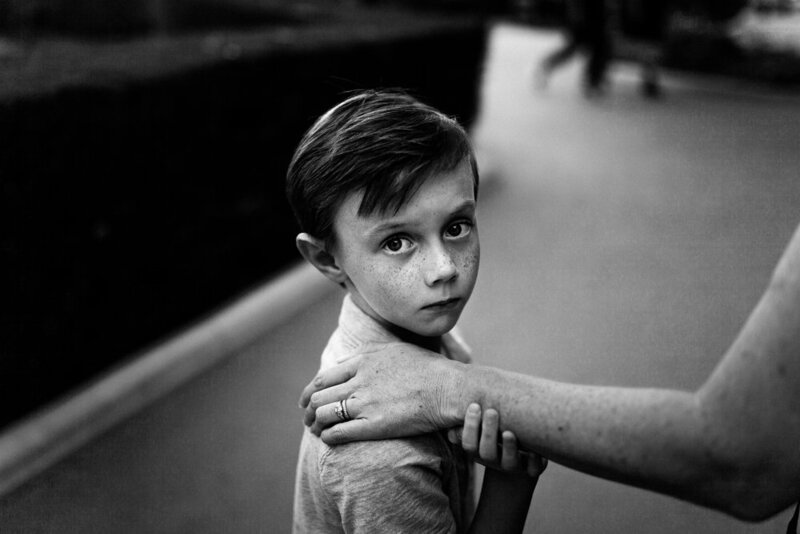 Here are a few of our favourite images from the shoot.